During the winter months, roads are typically treated with various forms of liquid magnesium and calcium chloride, also called road salt. This process will melt the ice on the roads, as well as prevent the snow from refreezing. Since you pass through these roads in the winter, the salt chemicals have the tendency to attach itself under your car, which in turn will be deposited onto your garage flooring, causing stains and damages. On the other hand, there are towns and cities that do not do this process of road “salting”. But this doesn’t mean that your garage floor is safe from deposits because water from the melted snow on the streets will find its way to your garage floor. It will freeze overnight and will then cause the same damage as the chemicals. Another problem that usually arises during winter months is subflorescence, which occurs when the moisture in your garage floor evaporates and all that is left are the salt particles which have crystalized. The salt crystals will then find their way to the pores on the floor. There will be flaking or spalling of some areas of the garage door, causing damage. There will also be visible white stains that will be left behind on the floor. So what do you do to clean and restore your winter-damaged garage door? There are several remedies that you can do without paying for professional cleaners. But first things first. Make sure that you clean the entire floor, this will show all the damage and salt stains that might have formed. When you have cleaned the area, you can begin removing the salt stains. Spray / splash water on the affected floor areas. Dip the stiff-bristled broom into the bucket. 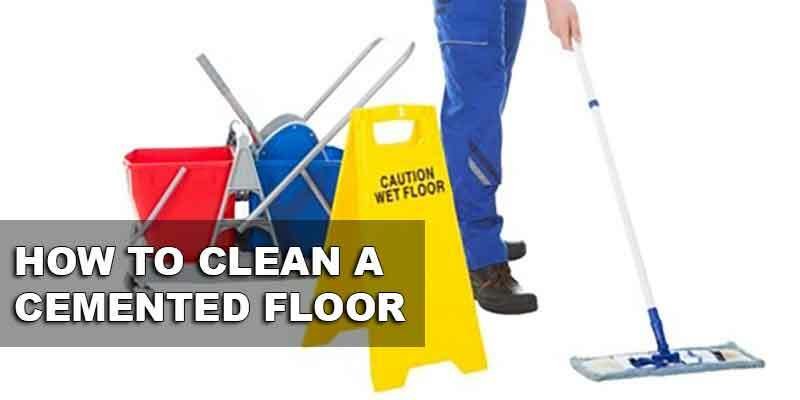 Scrub off the floor for several minutes until you see the residue begin to loosen and lift. Use a mop to remove excess water. If you have a wet vac, the better. Scrub off with the broom again and then mop off excess water. If stains and residue are still present, repeat the process until the affected areas are completely free from salt residues. For stubborn stains, you might need to perform a more aggressive cleaning process. Get 1 part weak hydrochloric acid and mix with 20 parts water. Just take extra care when handling the acid. But you also have to realize that strong acid formula might damage the floor surface. For extremely thick stains, you might need to repeat the process several times. To avoid too much damage during the winter months, you need to make the necessary steps to ensure ample protection for your garage floor. This is important, especially if your area often gets hit by severe winter conditions. Whether you realize it or not, your vehicle will undoubtedly be subjected to snow and track salt into your garage during the winter. Damage would be inevitable, but road salt on your untreated garage floor can cause more damage after some time. If your garage floor remains unprotected, salt will be absorbed into the concrete floor and soon enough, it can destroy the concrete base. 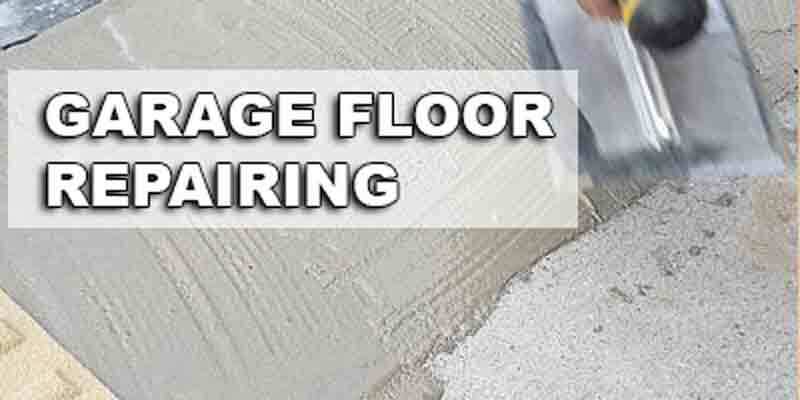 It is better to do the treatment now rather than spend more on repairs for the damaged flooring. 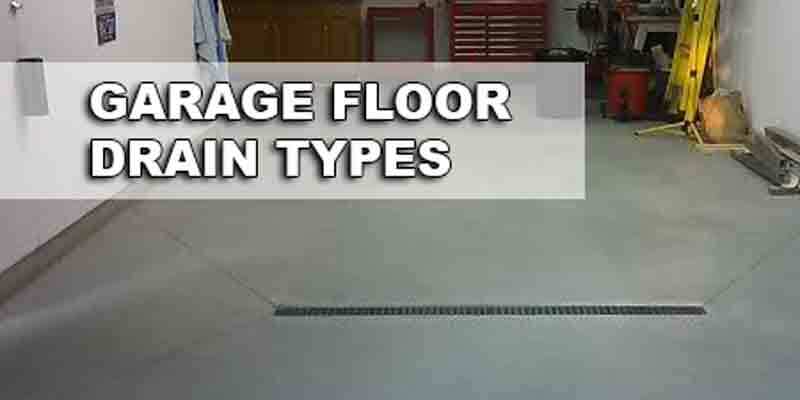 Basic steps include applying durable stain-proof and waterproof protective coating on the garage floor to prevent extreme damage and to preserve the integrity of your garage floor. Make sure that you thoroughly clean your garage floor to get rid of any contaminants. You can scrub off oil and grease stains from your car using a degreaser. It is important to make sure that the floor is free from any form of contaminants before you clean out and apply the epoxy. If there are damages that need to be repaired that can’t wait for spring, make the necessary repair and restoration immediately. Do not delay – in case the cold has arrived – because the floor will be subjected to too much damage if you wait any further. It is advisable to pressure wash the entire floor area, making sure that every corner is clean. You need to make sure that the floor is completely dry before applying anything. When all the needed repairs are done, apply protective epoxy coating to create a barrier that will block off the deicing solutions and salt residue from going into the pores on your concrete floor. The epoxy coating can effectively clean the garage floor from chemicals and salt. It is just imperative that you get excellent quality epoxy coating. Most epoxy coatings available can only be installed on warmer temperatures, even warmer than 10 degrees Celsius to be effective. It will be futile to apply the coatings when the colder months arrive. However, if the temperatures have already dropped, instead of epoxy, you can apply polyurea or polyaspartic coating. They are also durable like epoxy and they can be installed even at freezing temperature levels. You can apply the sealant using a broom or a large roller brush. Make sure you apply liberally if you don’t want to end up with puddles because the aim is to make the sealant to get soaked into the concrete pores through and through. Do not use waterproof coatings because it will only trap the moisture from under the slab, which will cause cracking. Waterproof sealants can also make the floor slippery. Allow coating to dry completely before putting back the vehicle. Throughout the process, make sure the garage door is open because the fumes are toxic. Salt residues and winter damage can be prevented if you follow the above tips. It is always best to take extra precautionary measures rather than face more serious problems once the winter months are over. Keep your garage door protected at all times.